FSL Trust Management Pte. 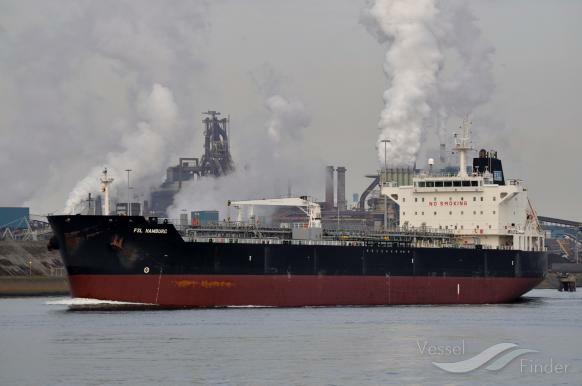 Ltd. (FSLTM), as trustee-manager of First Ship Lease Trust (FSL Trust), announces that a wholly-owned subsidiary of the Trust has executed a Memorandum of Agreement to sell its MR product tanker FSL Hamburg to an unaffiliated third party and has received the initial 10% deposit in escrow. FSL Hamburg is South Korean-built 47,496 DWT product tanker built in 2005 which has recently been deployed under a Pool Agreement. Completion of the Disposal is scheduled to take place before end March 2019, at which time the net proceeds will be utilised for partial repayment of the Trust’s outstanding bank debt and the remainder, estimated around US$6.5 million, will be utilised for the instalment payments due in respect of the Newbuilding Acquisition announced on 13 December 2018.